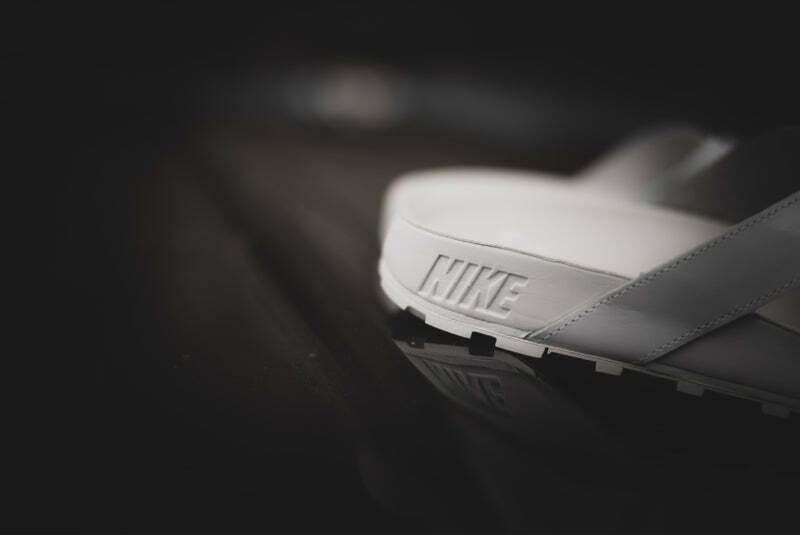 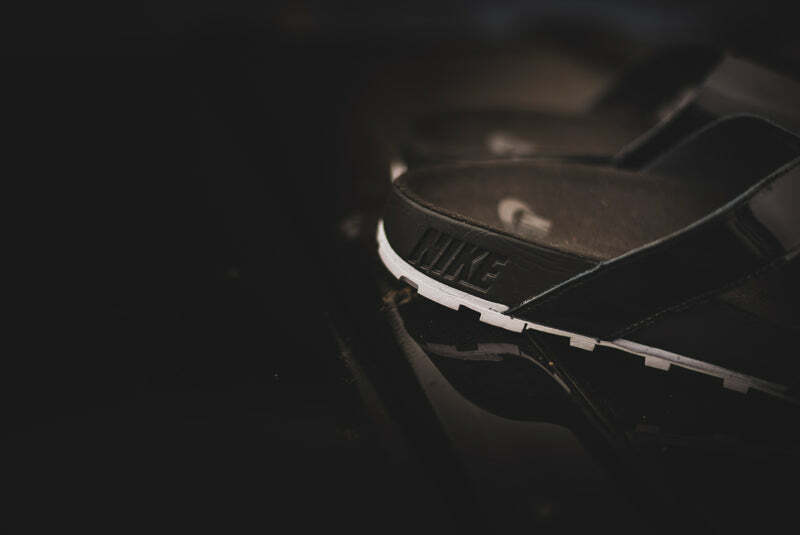 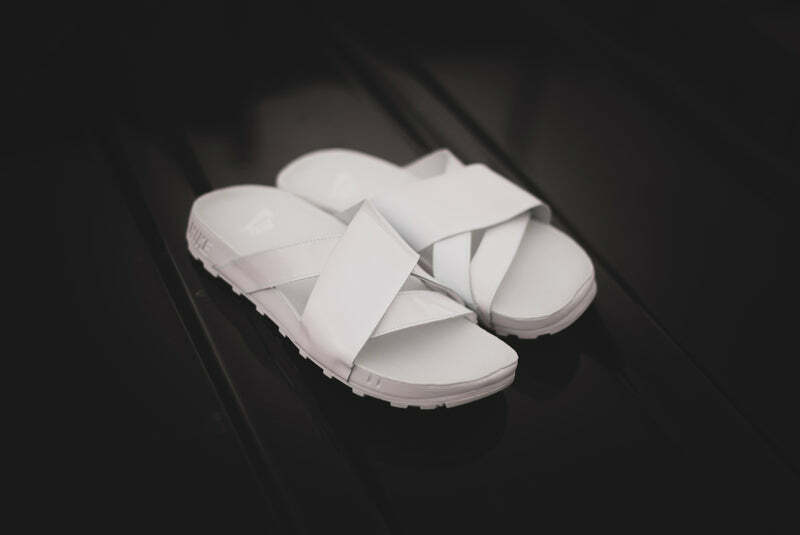 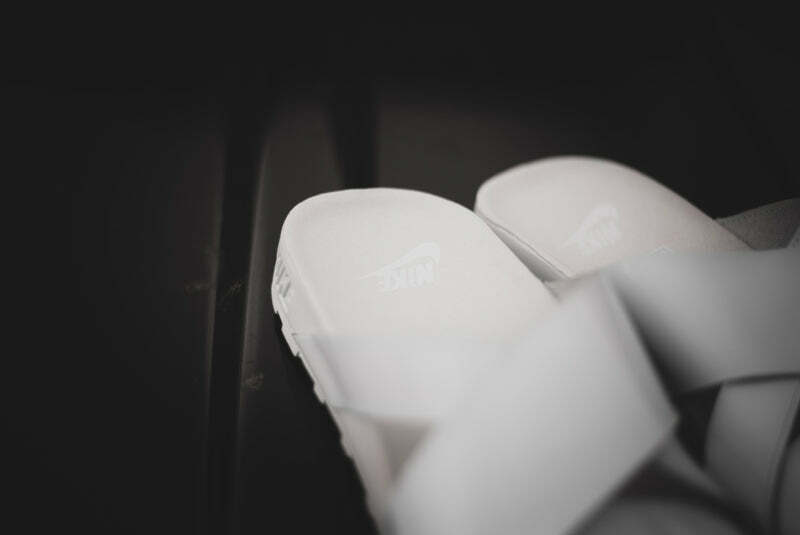 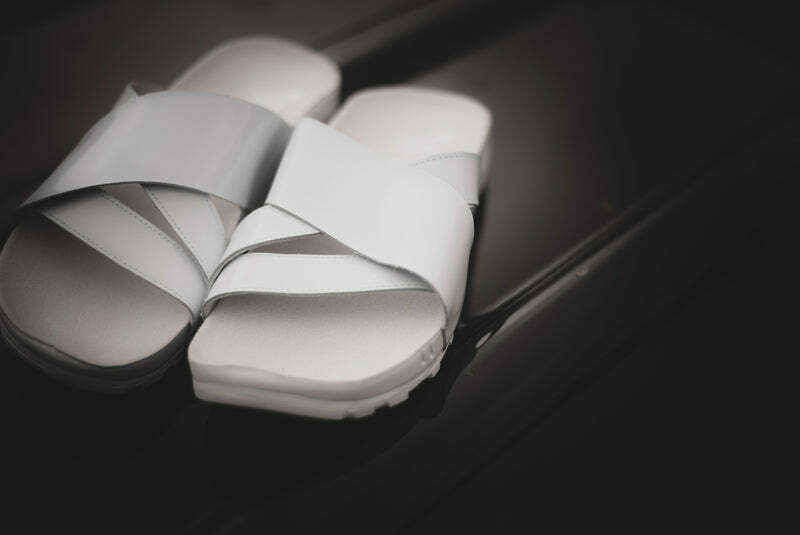 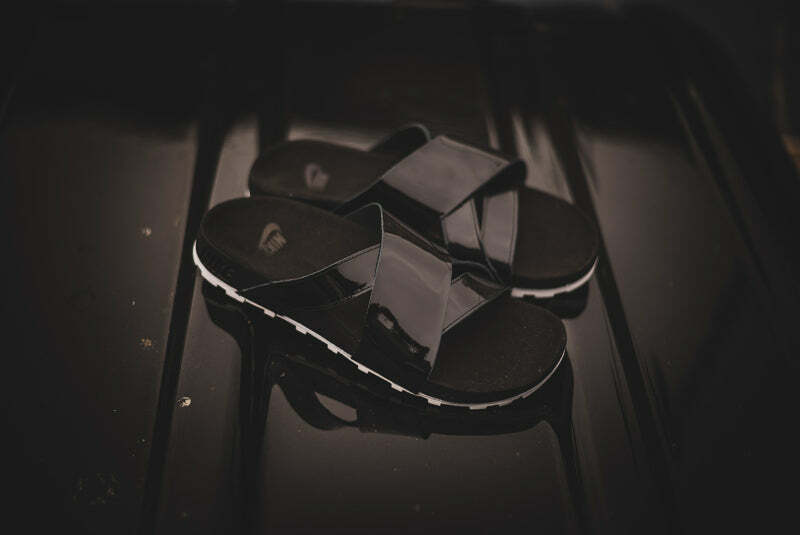 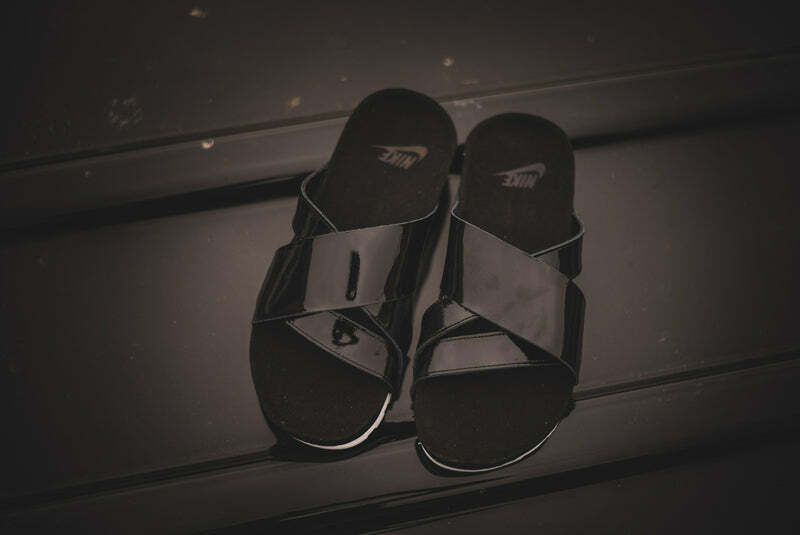 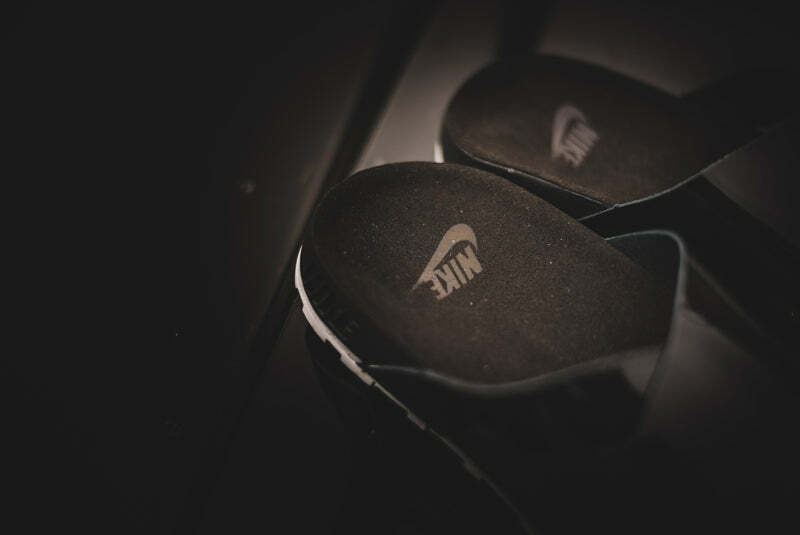 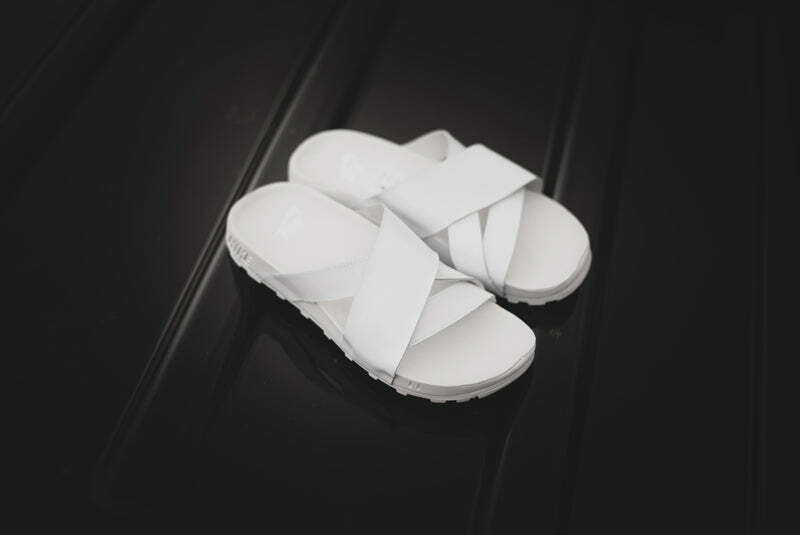 NikeLab present this Tier Zero release featuring two Taupo Sandals. 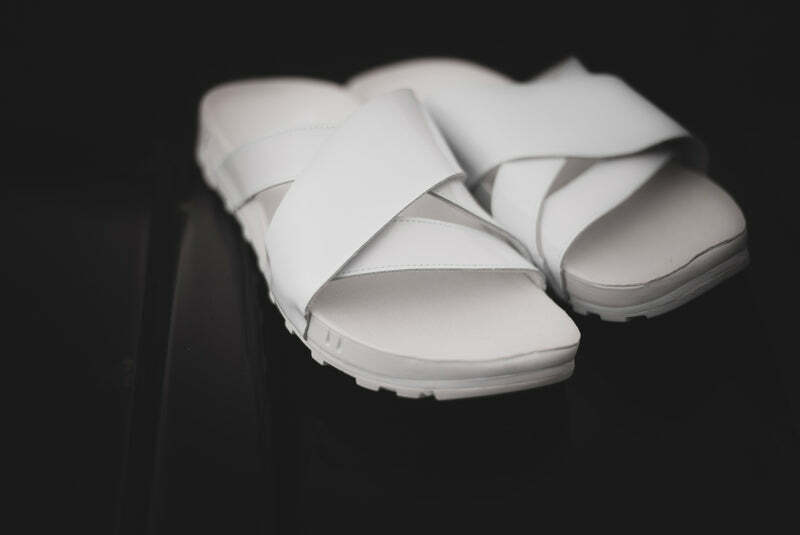 Both monochrome colourways feature patent leather intertwining straps with leather backing. 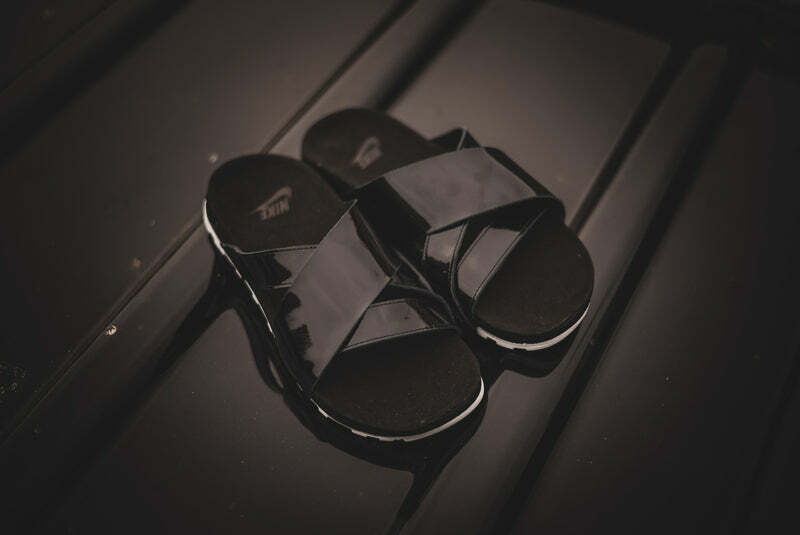 A premium suede footbed sits upon a cushioned midsole and durable slimline outsole bringing a high end aesthetic to the pool or beach this summer.